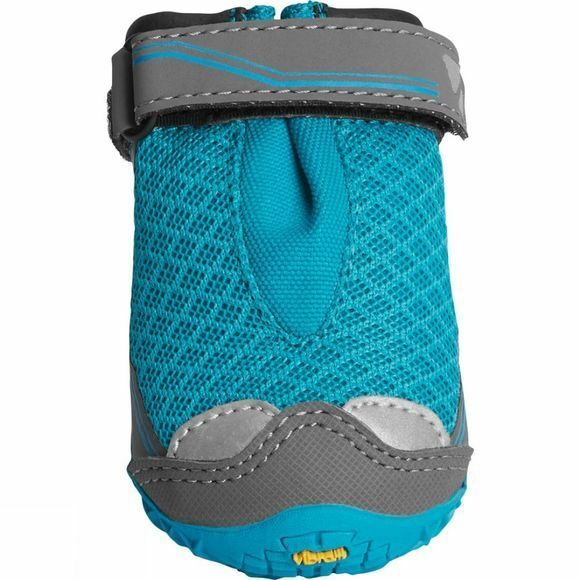 The Grip Tex Boot from Ruffwear sets the standard in paw wear for dogs who hike, bike, run, or explore the great outdoors. 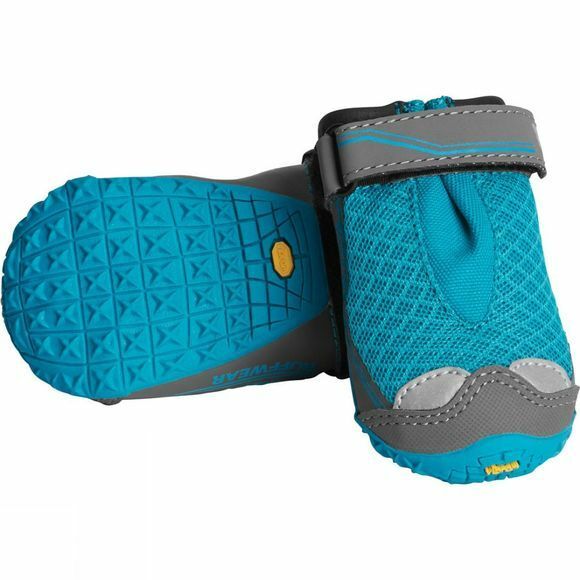 A Vibram non-marking outsole with a rugged lug design provides flexibility and traction on varied terrain. The tightly woven air mesh upper is breathable while keeping dirt and debris out and the gusset design provides a wide opening for easy on and off.